Multiple law enforcement and government agencies across the U.S. are reporting that AT&T customers are unable to dial 911 from their cell phones. A spokesman for AT&T said on Wednesday night that the company is aware of service issues affecting some calls to 911 for wireless customers. There has been no word on what caused the outage or when 911 service will be restored. AT&T customers in Baltimore County needing any emergency response should call 410-887-2222 until further notice. 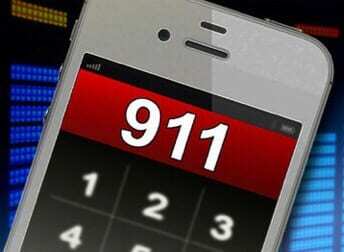 Aware of issue affecting some calls to 911 for wireless customers. Working to resolve ASAP. We apologize to those affected.